Roland has announced the latest plugout synth to come bundled in with the System-8, the JX-3P. 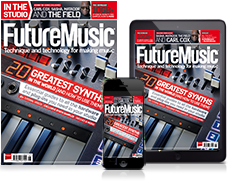 Forming the final piece in Roland’s ‘big three’, the ‘3P joins the Jupiter-8 and Juno-106 as the preloaded offerings for System-8s plugout section. The System-8 features three plugout buttons, so it was only a matter of time before Roland filled it with another polysynth and of course, the JX-3P would always be the obvious choice. Presumably, all System-8’s from now will come with an updated sticker too? 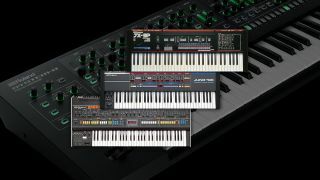 Check out the Roland website from more information and don’t forget our review of the System-8.